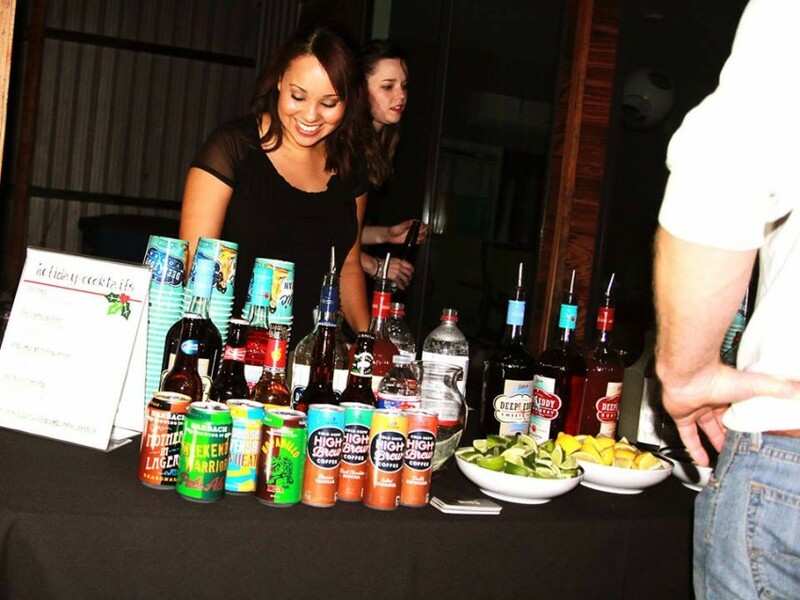 Simply Southern Occasions provides professional bartending service for all events! Simply Southern will plan all details and eliminate your stress and elevate your experience as well as your guests. 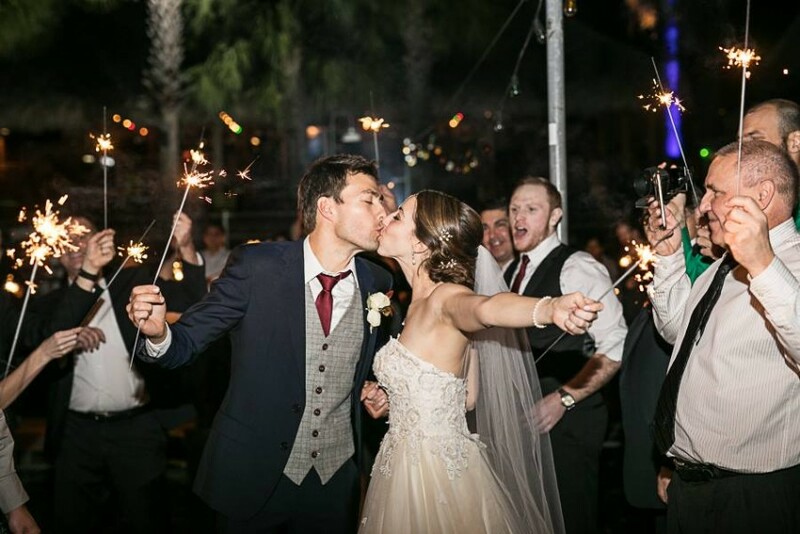 With a team of over 15 years experience in the wedding and event industry, you can rest assure to be in great hands! Amber was born and raised in Austin, Tx and moved to the Nashville area in 2017. After founding and operating two successful bartending companies and one event planning and management company she has decided to bring some Texas charm to the Tennessee. 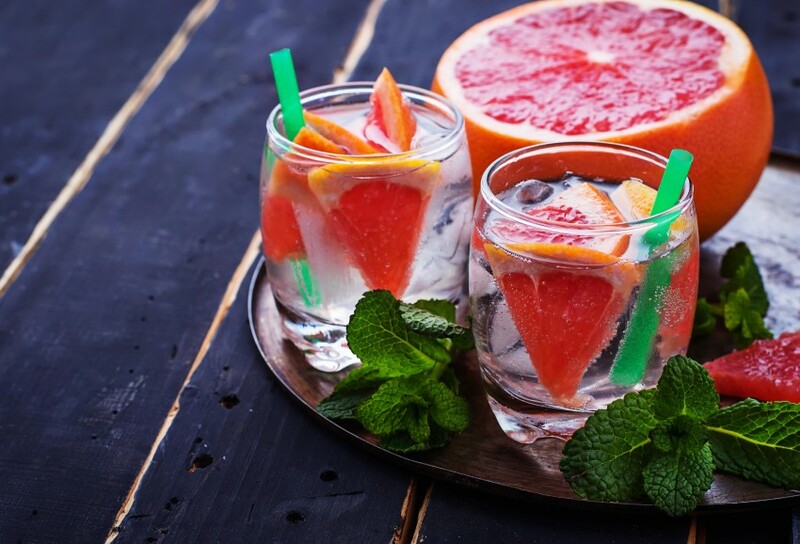 Along with providing professional bartending service for the Nashville area, Simply Southern Occasions is also providing wedding coordinating and event management. 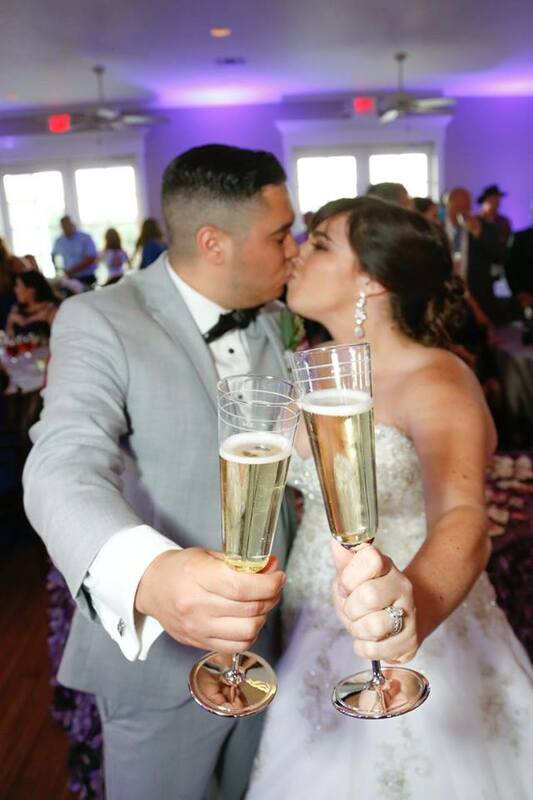 When booking with Simply Southern Occasions, you will receive custom rates based on your needs and budget, liquor and drink quantity consultations, optional bar rental and more.